Hj. 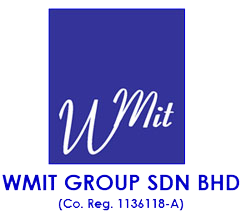 Nor Hazani bin Mat Daud, is currently the Chief Executive of WMIT Group Sdn Bhd. 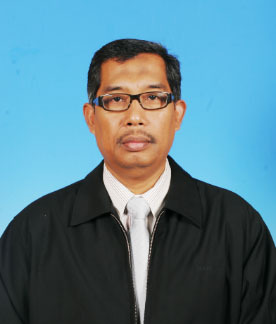 He graduated in Bachelor in Business Administration from International Islamic University Malaysia (IIUM) in 1993 and Master in Transport planning from Universiti Teknologi Malaysia (UTM). He started the career with two Japanese multinational companies Jaya Jusco and Matsushita in retail and manufacturing respectively. 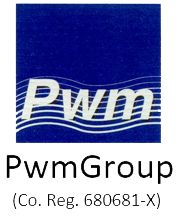 He then entered education, training and event management career in Logistic & transport and plantation in 2004.